The final day of the Xbox 360's daily Ultimate Sale deals is upon is. This "day" actually runs from yesterday until the end of this weekend, so you'll have time to mull your options over before making a purchase. Today's deals represent probably the best in the pile. Here's the rundown from Major Nelson. 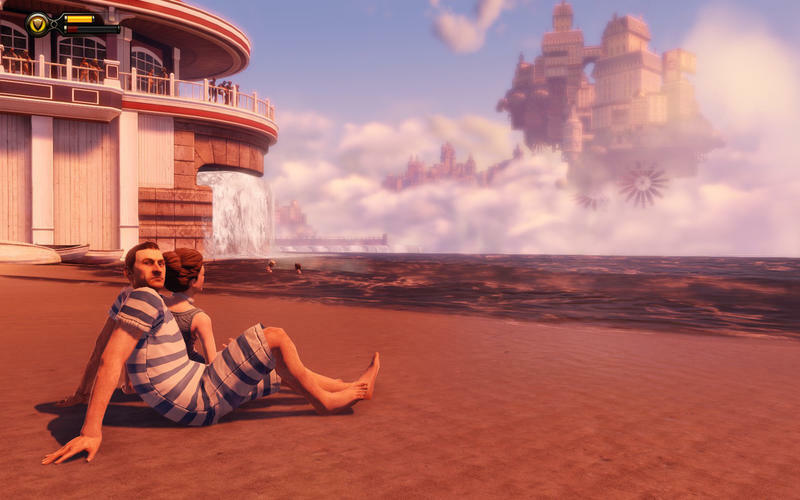 BioShock Infinite, Tomb Raider and XCOM: Enemy Unknown are three of the best games I've played in a long, long time. For my money, any of these games is an absolute slam dunk, so you can't go wrong. And, yes, that's the new Tomb Raider that dropped in late winter/early spring of this year. It's only $20 bucks, and that's practically a steal. Which games will you pick up?